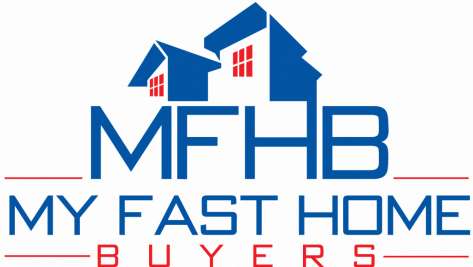 We Buy Houses Lead Page - My Fast Home Buyers, Inc. Whether you’re in foreclosure, going through a divorce, inherited a property you no longer want, or any other reason you just need to sell… we’ll make an offer on your house. Just submit your property address to the right and we’ll get back to you within 24 hours with a fair all cash offer. Talk to you soon, My Fast Home Buyers, Inc.